A special screening of the documentary ‘The Black and White of Colour’ (2009), which explores the Missoni heritage and creative process, followed by a Q&A with journalist & producer Maggie Norden. 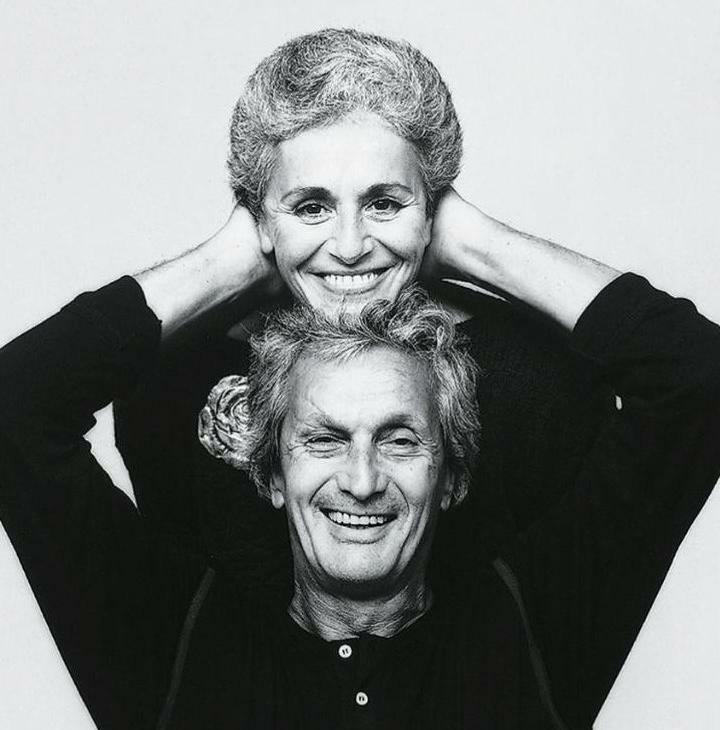 Narrated by Joanna Lumley, the film features important interviews with all the family, including Ottavio Missoni (1921–2013) and Vittorio Missoni (1954–2013) , as well as insights from fashion expert Anna Piaggi (1931–2012), among others. A fascinating event for anyone interested in Missoni, documentary film and fashion alike. The event starts at 6pm with a glass of wine in the Museum foyer and opportunity to view the exhibition Missoni Art Colour; the screening and Q&A follows at 6.15pm for 6.20pm in the Fashion Studio and lasts for approximately one hour including the chance to ask questions.